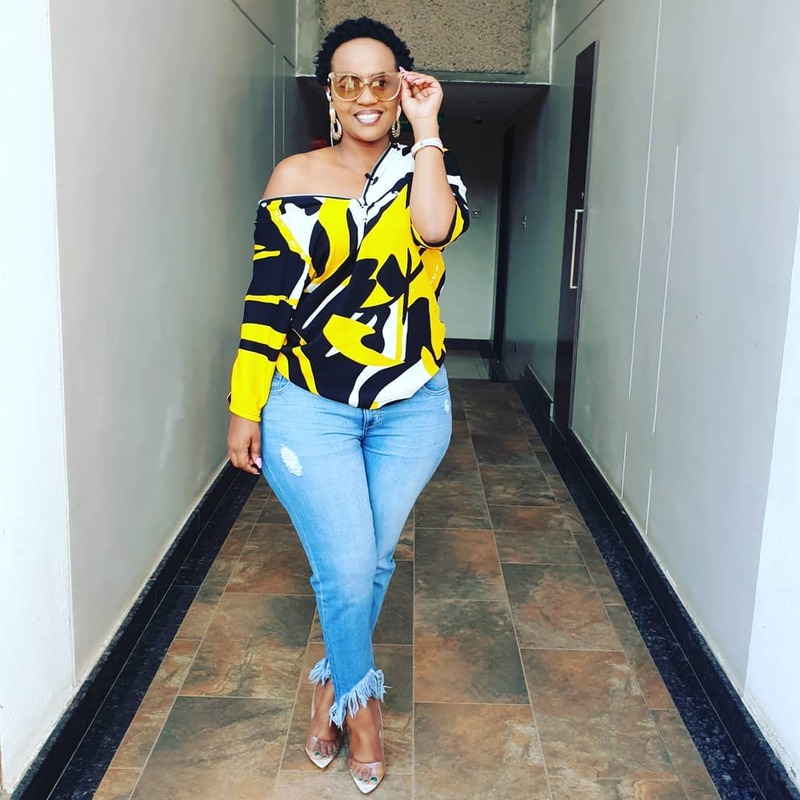 Celebrity Dj Pierra Makena has come out to address questions that she keeps on being asked: Questions revolving around her love life. 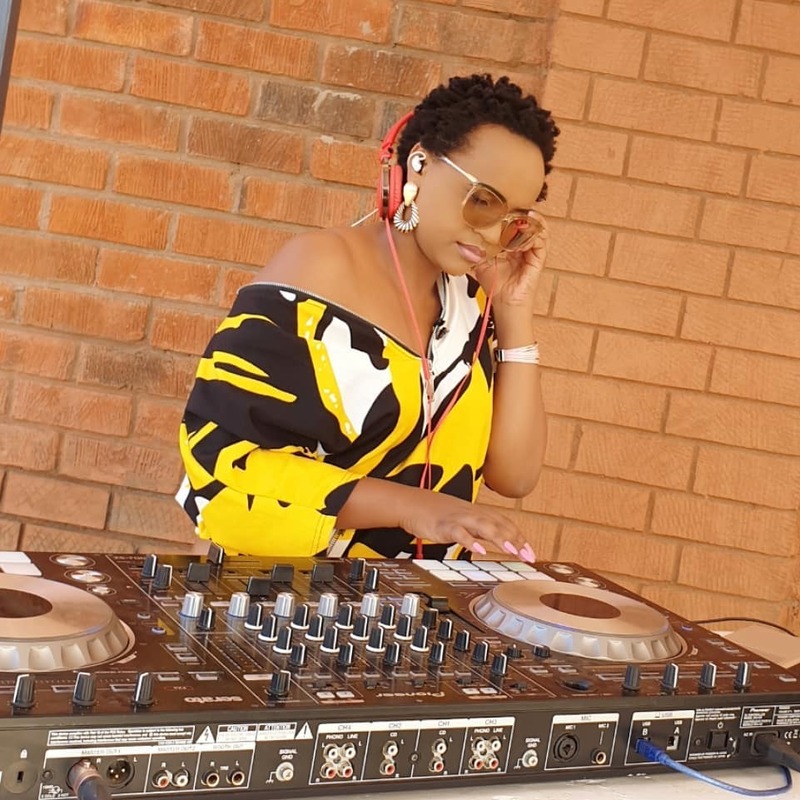 Speaking to Parents magazine, the K24 Beat Box show DJ did not shy away when it comes to addressing her love life and who her baby daddy is. Everybody knows who It is just that I have never said it. Most people know who he is. It is just that I have never said it myself. that I don’t like being the one to say it. 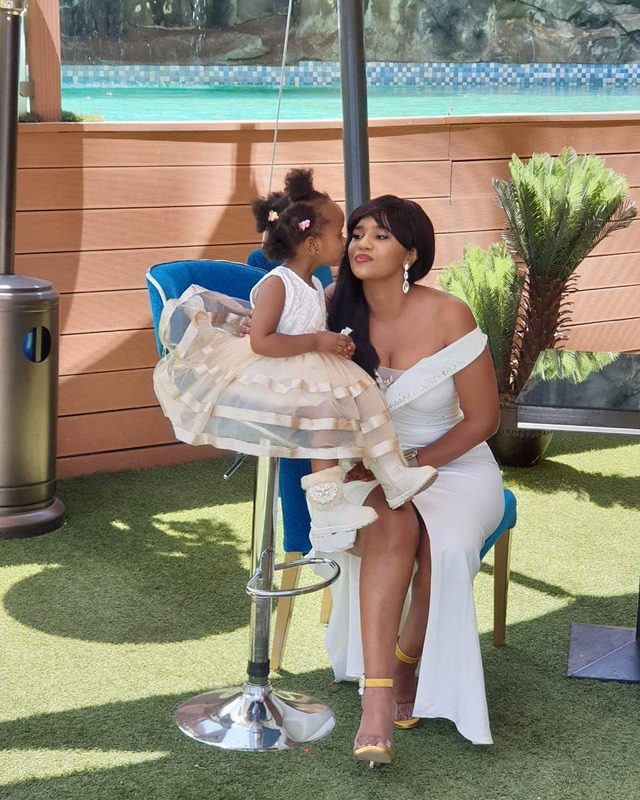 She, together with her daughter Ricca is on the cover of the April cover of Parent’s magazine. She wwent on to speak about other topics like why she chose to become a DJ. She was attracted to DJing because back when she started, there were very few female DJs. So she took advantage of the opportunity by curving a niche for herself. For me, it was first, the passion and the fact that there were not many female DJs and I wanted to be different. So, I wanted to be a radio DJ and at the time there was none either. Next Post: Spotted: Diamond´s ex landing a Pilot husband?